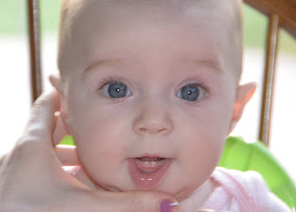 A new Pacifier Weaning System was created by a Pittsburgh dentist. Those of you interested in trying it, please send us a review of your experience. Dentists recommend that parents start the weaning process by age 2, and that children stop thumb or finger sucking completely before the age of four. Just remember if you are weaning from the pacifier, make sure your child does not find their thumb instead!